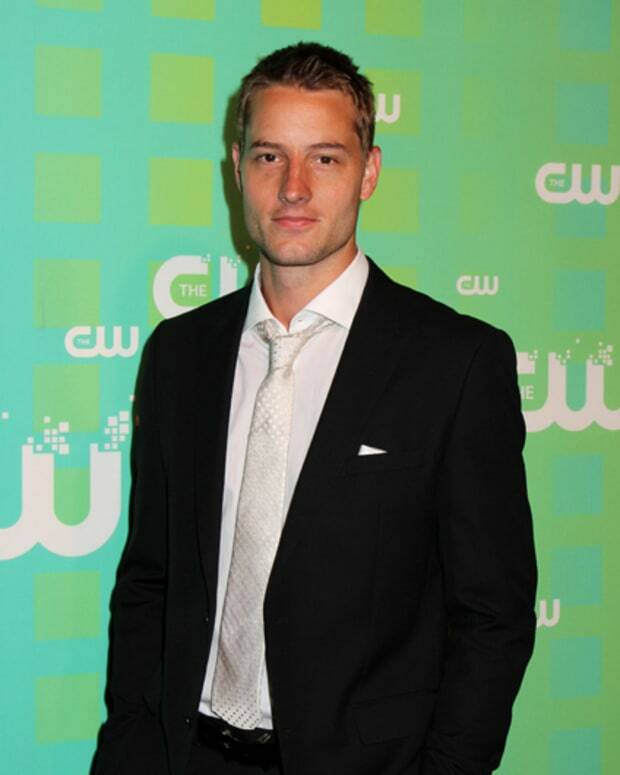 It looks like Justin Hartley is returning to primetime. The Young and the Restless star, who portrays Genoa City black sheep Adam Newman, has joined the cast of an untitled dramady for NBC. According to The Hollywood Reporter, the Dan Fogelman project will star Mandy Moore and Milo Ventimiglia and feature Sterling Brown and Ron Cephas Jones. Reportedly, the pilot&apos;s premise is that the show follows characters all born on the same day. "Hartley will play Kevin, a handsome and successful television actor with an underlining boredom in his ultimate bachelor life." Read the entire story at THR.com.